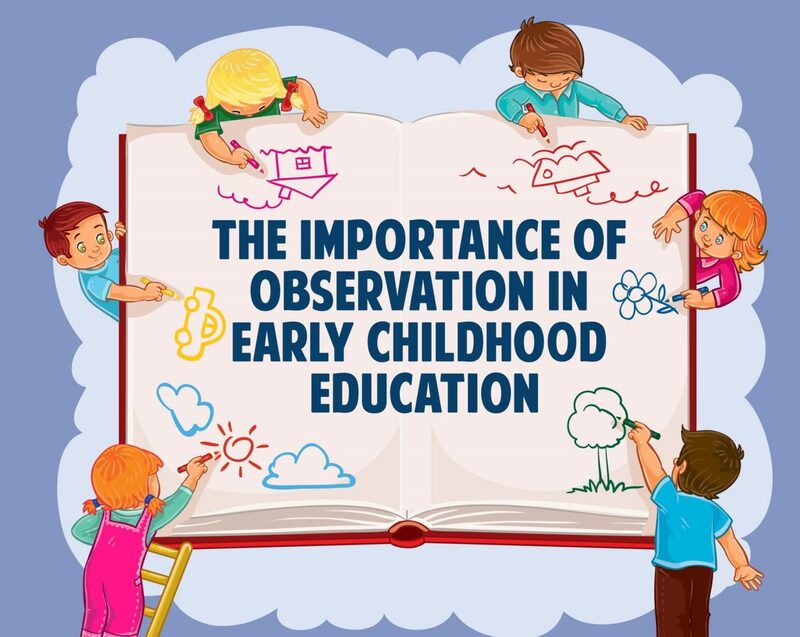 Most child care providers understand the role of observation in early childhood education. But do they understand why it’s important? And more importantly, do they have the best systems and techniques in place to accurately assess toddler development? Early childhood education is not about teaching; it’s about exploration and learning, and observations plan an important role in meeting the developmental needs of your young learners. Observation is often seen as one of the most simple, yet effective methods of assessing young children as they develop. 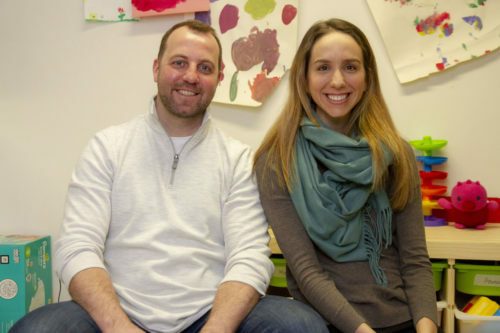 For a child care provider or early childhood educator, observing a child begins with noting how each child behaves, learns, reacts to new situations and interacts with others. Later, you reflect on this information and determine how it can help you improve your classroom to meet the needs of your young learners. Read on to learn more about observation and how to properly integrate it into your classroom! What Is Observation in Early Childhood Education? Observation in ECE is the process of tracking student behavior over time. By creating detailed documentation, educators are able to notice patterns and assess how each child is developing. Why Do We Observe Children’s Development? Observing the children in your care can help you to better understand the strengths and weakness of each individual child. Your observations can then guide your programming and help you make adjustments to your care environment to improve a child’s behavior and facilitate learning. Regular observation and careful analysis of a child’s behaviors and personality traits can also help you build a stronger relationship with each child and connect with them in a more meaningful way. Once you start observation in an early childhood education setting, you’ll be able to monitor the progress of each child’s development over time. You may have additional areas you wish to monitor based on each child’s strengths and weaknesses as well. The more tracking you do, the better your observations will be during your analysis later. How Do You Assess and Record Children’s Progress? To track a child’s development through observations, you need to have a proper system in place to make your documentations. Traditionally, this has been done on paper daily sheets. The challenge is that ECEs are very busy throughout the day, and end up filling these out at the end of the day based on memory. This results in reports being incomplete or, even worse, inaccurate. 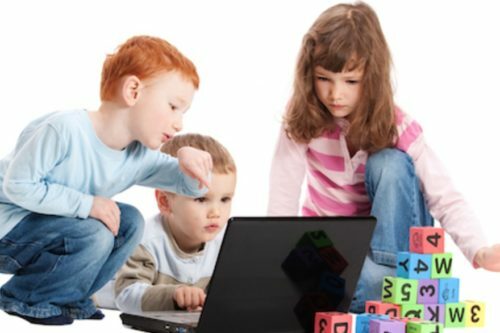 Many centers are switching over to digital child care observation apps to help with their documentation. Throughout the day, teachers add observations in just a few taps for each child in their care. Example of choosing a category to record an observation. These observations will then go into the child’s file, which will be tracked over time in order to make meaningful observations over time. By understanding the individual progress of each child through systematic observation, you may discover that a certain child is struggling or falling behind in one or more areas of development. 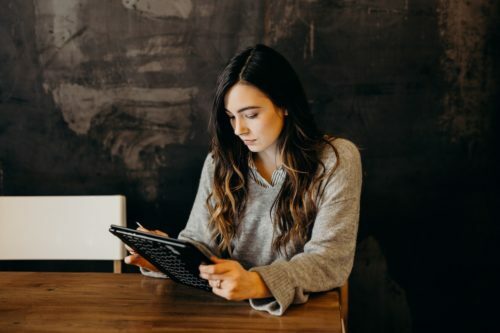 Your recorded observations and regular reflection can help you to more quickly identify and address these learning issues to make improvements. 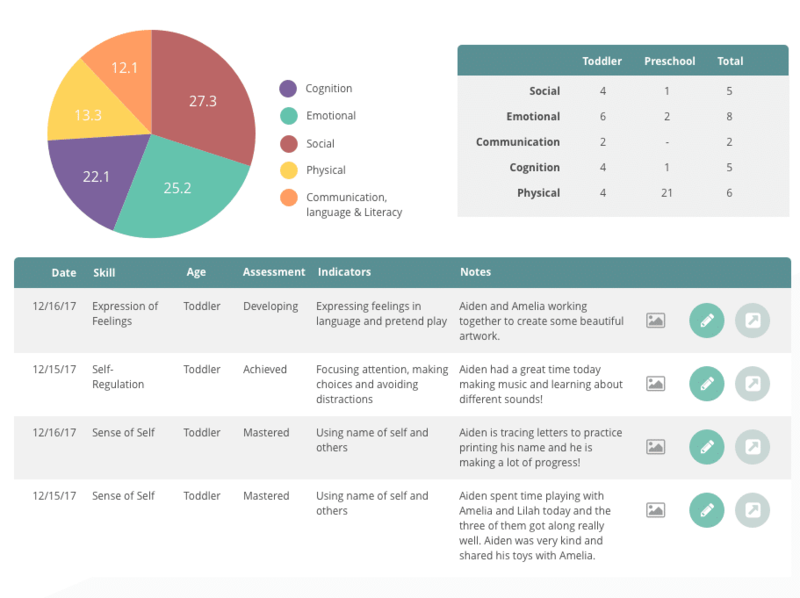 Having your detailed data on hand also makes it easier to guide discussions with parents about these struggles and can help you to set future goals for the child. Detailed documentation will provide evidence of when certain issues occur, as well as how often they occur. While traditional testing gives you a snapshot of how a child is performing at a certain point in time, observation in early childhood education settings allows you to get a more accurate reading on a child’s true developmental progress. Testing is not the most reliable method of measuring skill as there are many factors that can affect a child’s performance at any particular time. Tiredness, hunger, boredom and many other feelings can impact whether or not a child will demonstrate the skills they have learned at the time of assessment. However, your recorded observations can show a much more accurate picture of a child’s performance in the most important developmental areas. 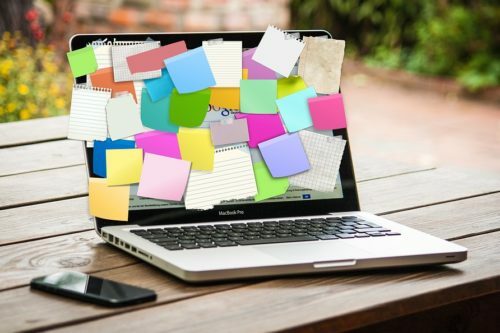 When deciding how to record your observations, make sure you choose something that will enable you to make detailed and accurate reports that you will actually use. Daily sheets are paper records that teachers use to note observations on each child throughout the day. Example of a toddler daily report. While many educators swear by daily sheets, the challenge with paperwork for early childhood educators is that they are often too busy caring for children throughout the day to make observations. This can result in incomplete and inaccurate reporting. 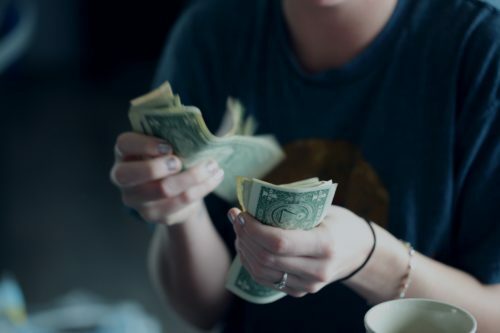 Plus, making observations over time is difficult because you will need to manually go through all of your previous reports and make calculations on your own. 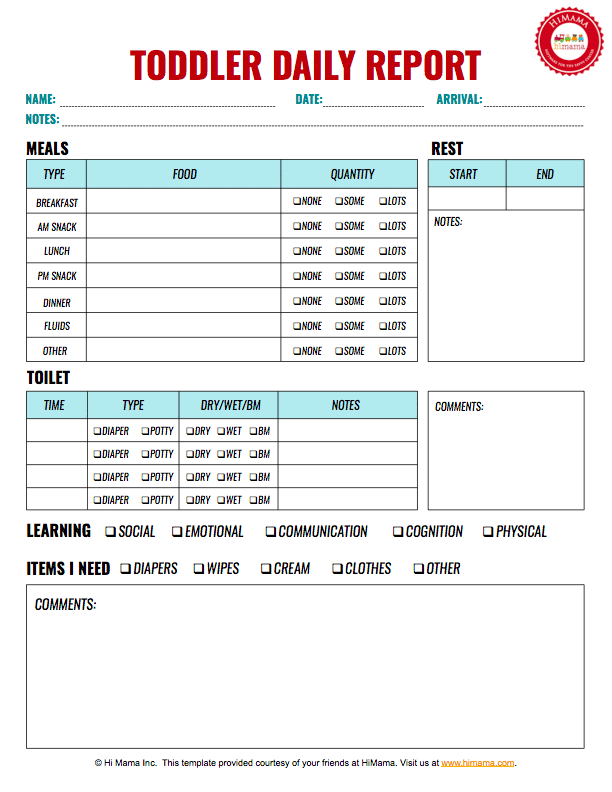 If you are looking for new paper daily sheets, check out these free daily sheet templates. 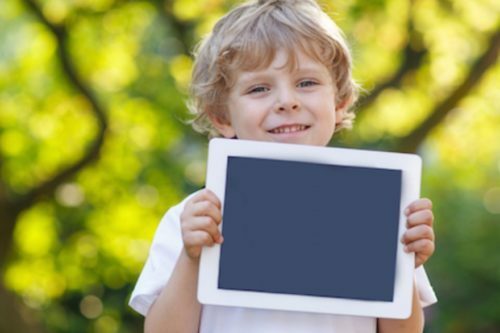 A child care app allows you to make observations just like a paper daily sheet, only this is done on a digital device like a smartphone or tablet. Recording observations can be done in just a few taps, which makes it easier to do in the moment. Plus, you can even supplement these observations with pictures, which gives parents a much better representation of what was happening when the observation was made. How HiMama works for child observations. 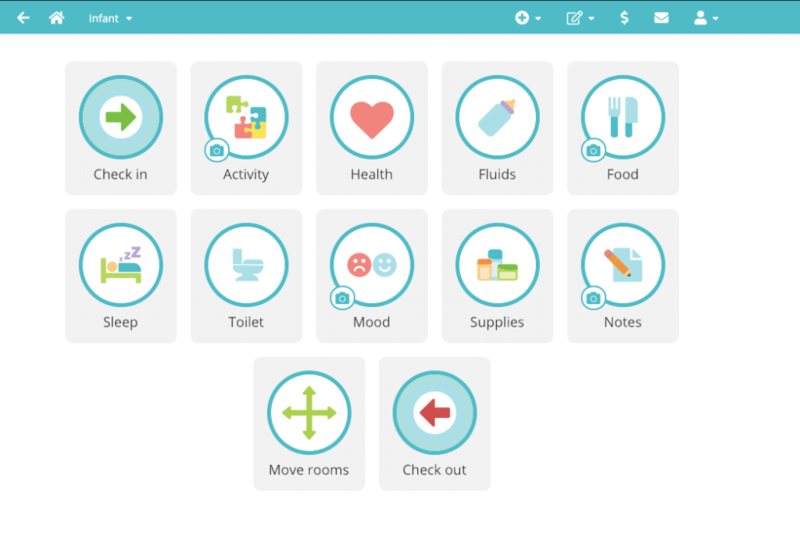 The HiMama childcare app offers a simple and convenient way to record your developmental observations for future reference and makes it easy to share this information with colleagues and parents. 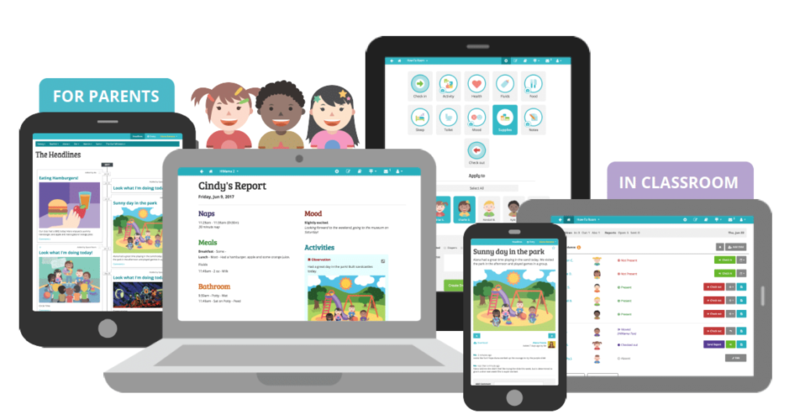 HiMama is completely customizable to support the government or state-issued frameworks that apply to your child care center to assist you with tracking development, recording observations and creating lesson plans. Observation in early childhood education is one of the most important parts of your day-to-day preschool or child care routine. Sign up for a free demo of HiMama today to find out how we can make this process much simpler!